The President, Muhammadu Buhari has assented to the Federal Competition and Consumer Protection Bill, thereby making it the Federal Competition and Consumer Protection Act 2019. 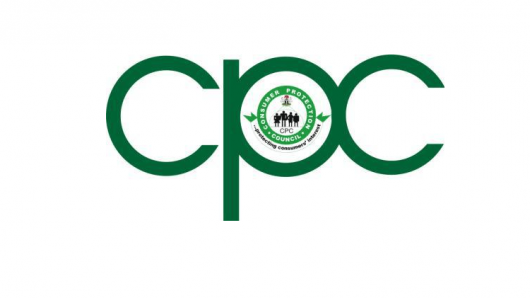 Director General of the Consumer Protection Council, (CPC), Mr. Babatunde Irukera in a statement in Abuja on Wednesday, stressed that by this, Nigeria has promulgated perhaps the most prolific legislation for promoting consumer confidence, choice and fair pricing. He said: “By the same token, the law deepens the framework for encouraging and supporting small and medium scale businesses by ensuring a playing field that eliminates entry barriers and operational obstacles which prevent sustainability and profitability. “By this law, the Federal Government has cemented the most needed efficient and transparent framework for meaningful and credible disposition of public enterprises, expanding economic growth and assuring shared prosperity. “This demonstration of fidelity to consumers and citizens while continuing to promote Nigeria as a leading destination for investment is an outstanding achievement, and a historic milestone in the development of Nigeria and prioritization of her people both from consumer protection and economic competitiveness standpoints. “We at the Consumer Protection Council will engage every tool and provision in this new law, and any other enactment for the protection of consumers to ensure fair treatment and respect for Nigerian consumers”.